Missing teeth can significantly affect a patient’s self-confidence and lifestyle. We know the difference a bright and natural looking smile can towards enhancing a patient’s life. We offer dental implants for patients who desire to restore their smiles without dentures or bridges. The advancement of dental implants gives patients the opportunity to get back to living life with confidence and shine. 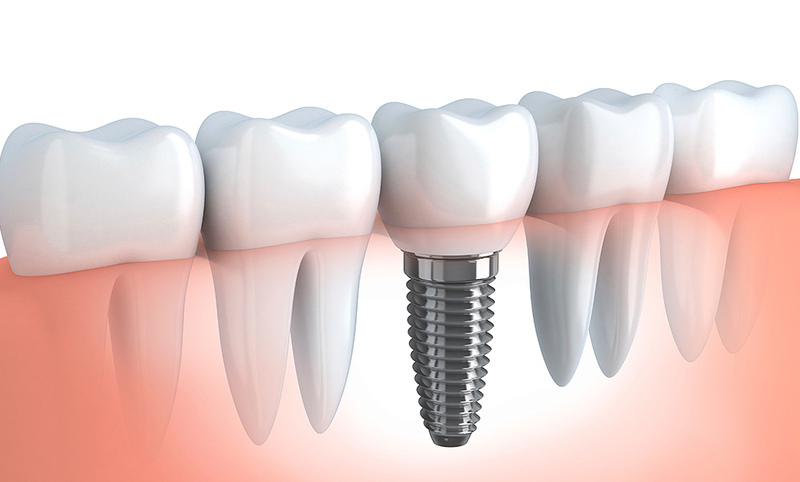 As a popular solution to missing teeth, most patients find that dental implants are secure, stable, and an excellent replacement for their teeth. Designed to blend in with a patient’s natural teeth make implants a compelling choice and long-term solution for restoring a patient’s smile. The development and use of implants are one of the most beneficial dental advancements in the last four decades, so patients understand they are in good hands during the process. The process usually requires three steps including the initial consultation to determine if the patient is a good candidate for implants. Once it is determined that implants are the best solution for the patient, the implants are surgically placed into the patient’s jawbone. Next is a period of healing where the bone secures itself to the implant called osseointegration. This process can take up to several months to guarantee the bone has securely grown around the implant. Once osseointegration is complete, the artificial tooth or crown is placed on the implant leaving the patient with a confident and natural looking smile sure to impress. 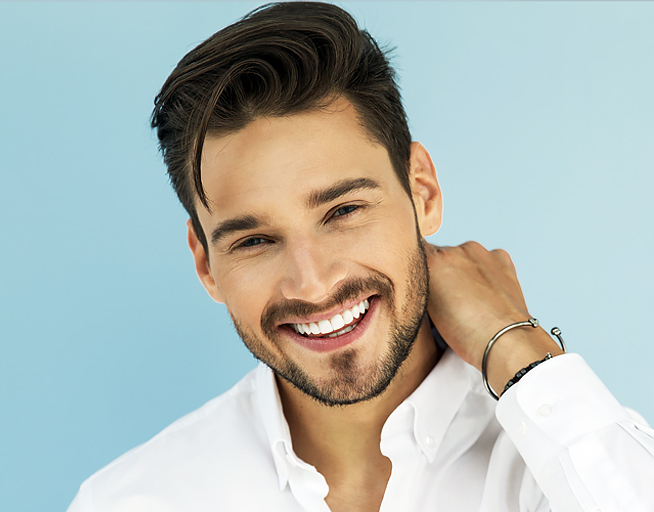 After the implant process is complete, patients are encouraged to care well for their oral health to promote long term stability of the implant. Proper care includes daily brushing and flossing, routine dental exams, and informing the dentist of any complications. If patients have any questions or concerns, our staff is available to efficiently and effectively answer. 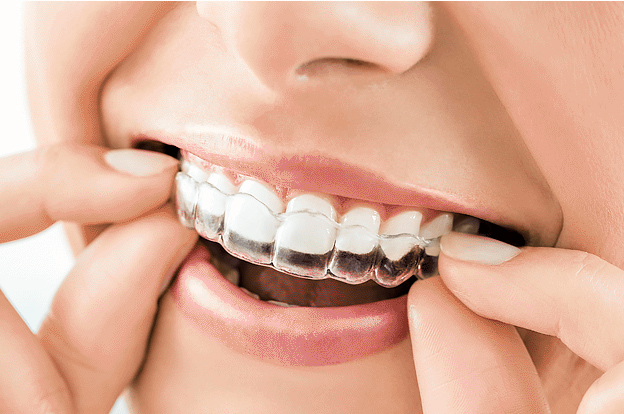 Do you want to restore your missing teeth? We desire to see patients leave our office with improved smiles and oral health that betters their life. Contact our office to schedule a consultation and begin your journey to a more radiant and confident smile today!